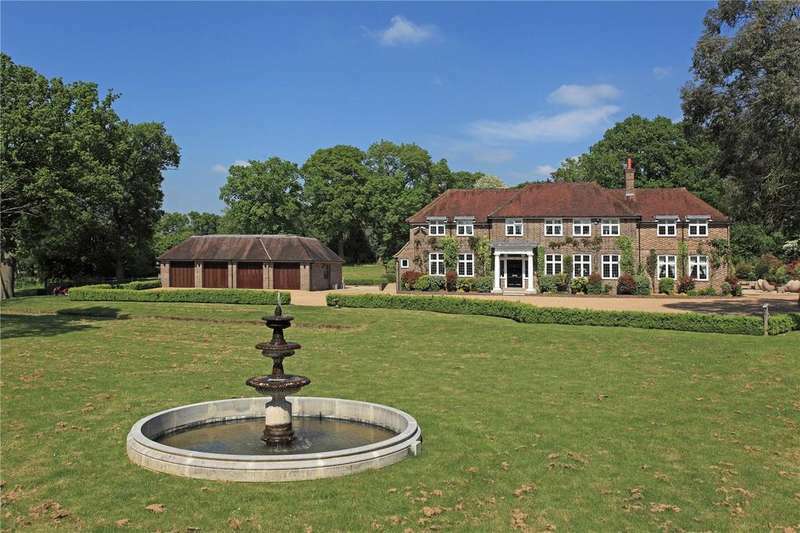 Elegant queen anne style property occupying an elevated position set in superb parkland grounds with far reaching westerly views. 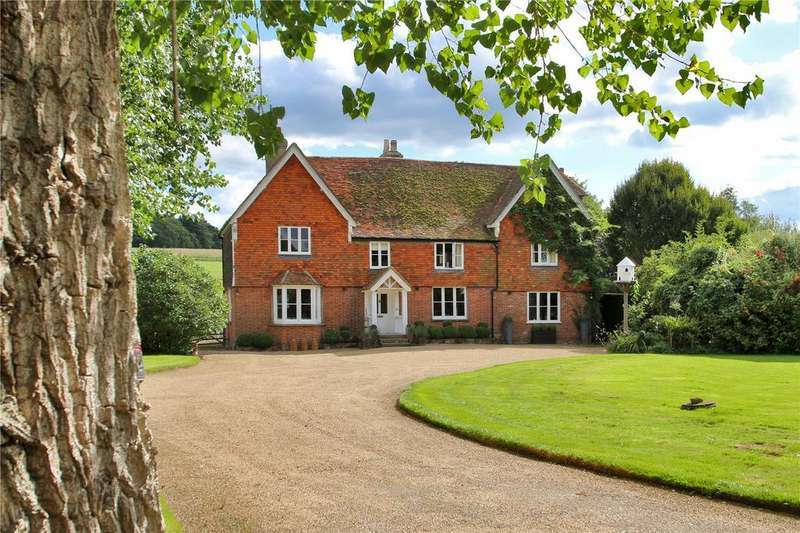 A delightful grade ii listed country home, well placed for schools and stations and set within attractive grounds of about 7.9 acres. 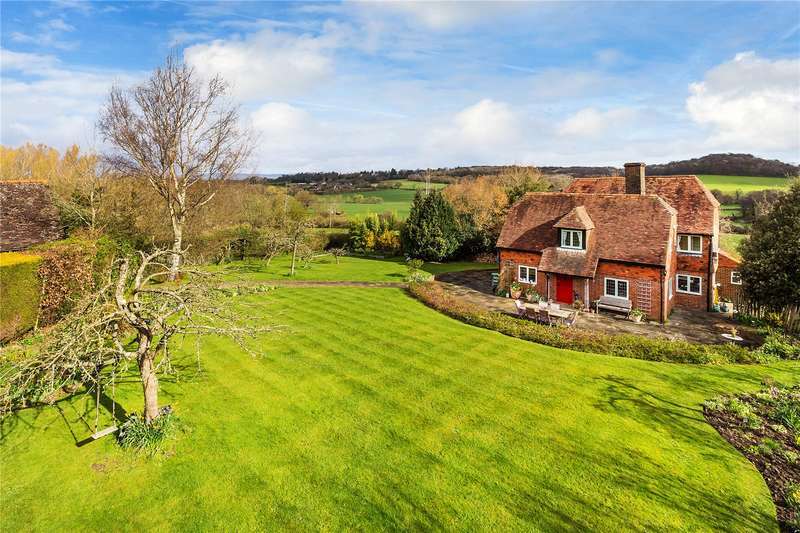 An immaculately presented and stylishly developed family home, conveniently situated in a rural hamlet between matfield, tonbridge and tunbridge wells. 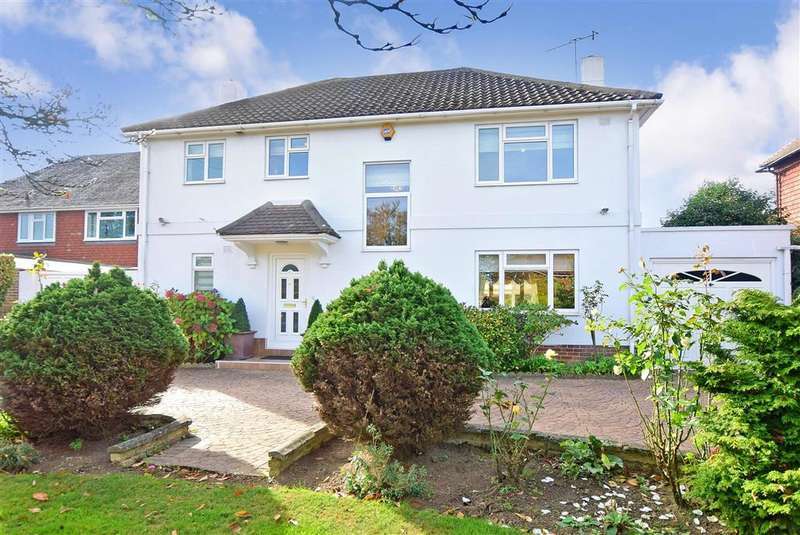 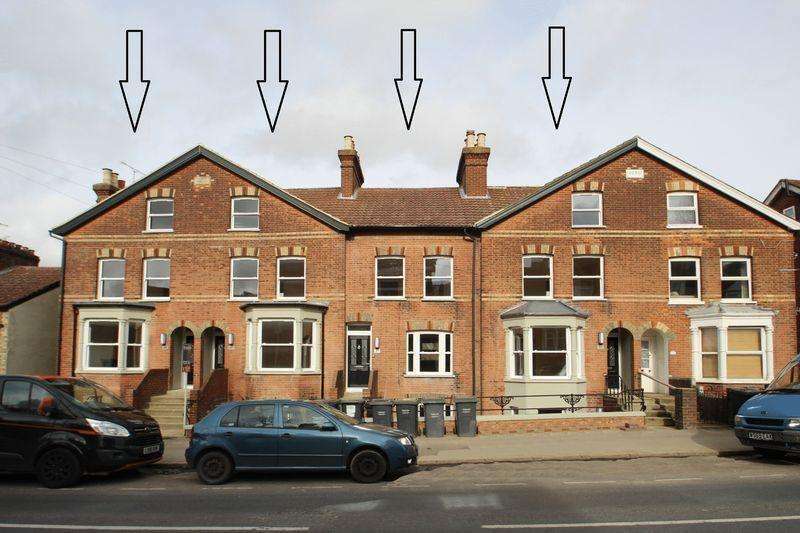 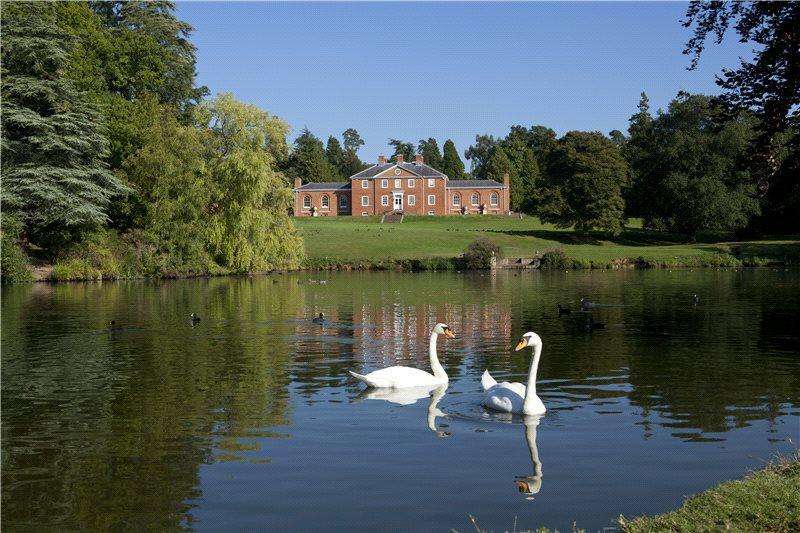 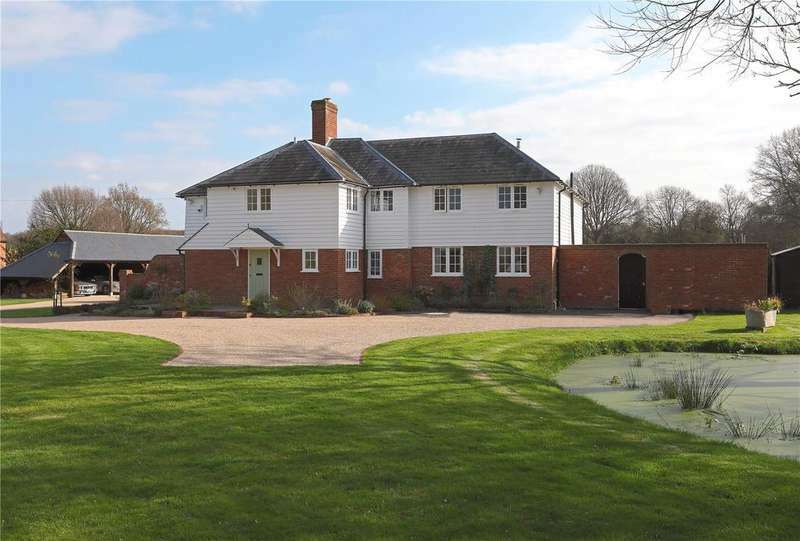 This property is taking part in the savills open house event on saturday, 11 may 10am to 4pm. 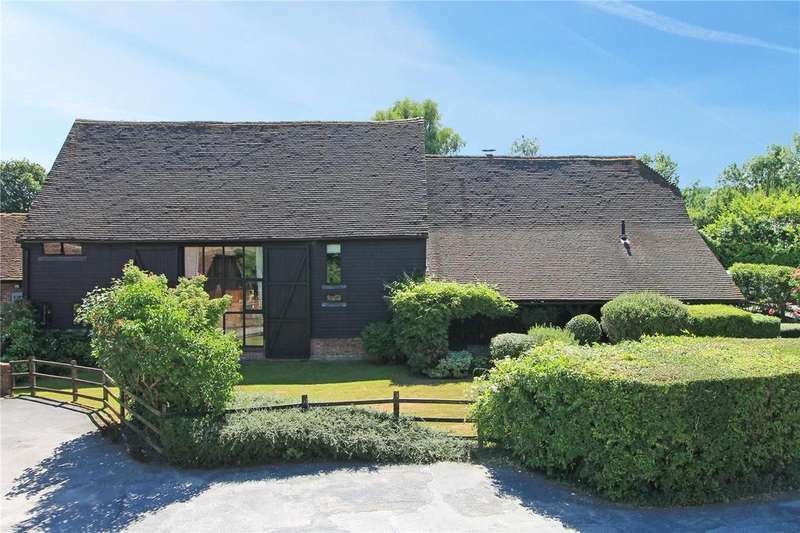 impressive and immaculately presented attached grade ii listed barn. 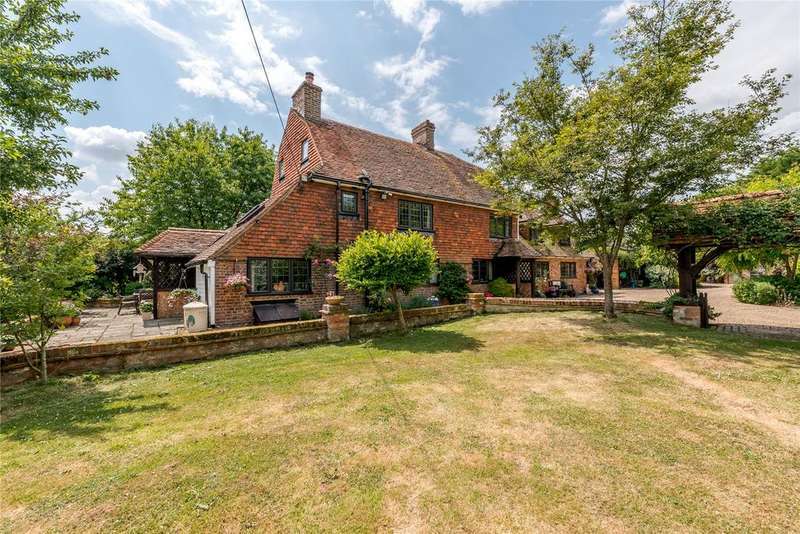 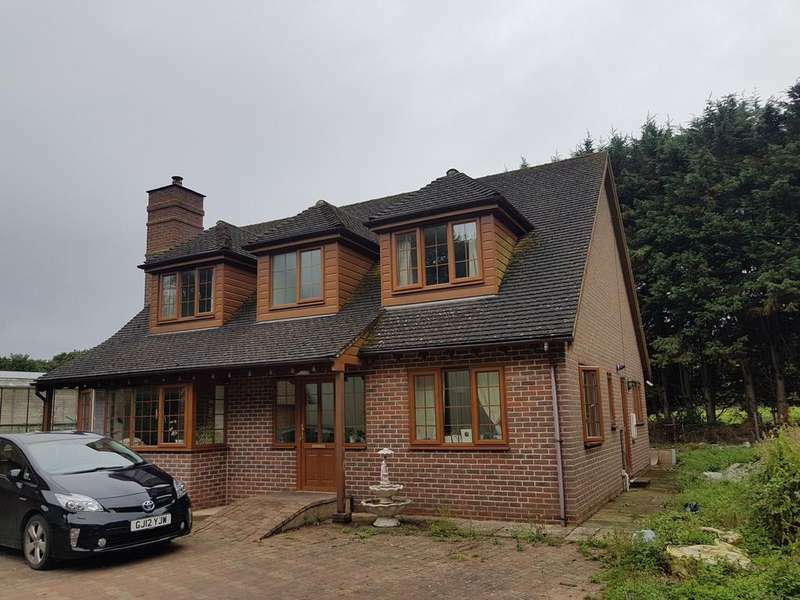 Recently refurbished to an exceptional standard, a delightful unlisted period farmhouse with attractive accommodation, a games lodge and stables, residing in 5 acres.